Hello everyone! I have a little time so I thought I would make a quick card to share with you today. 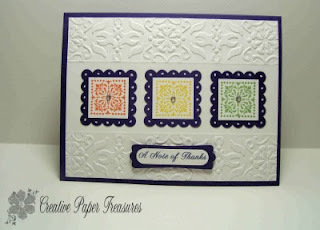 I'm hooked on the new hostess set Cute by the Inch which is available in the new Stampin Up catalog. 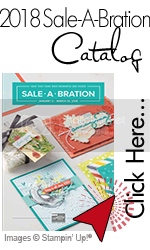 If you are interested becoming a Stampin Up Demo if only to get a discount on supplies, just click here. If you like today's project, leave me a comment. I'm stumped at how you did the flat spot in the middle, though! 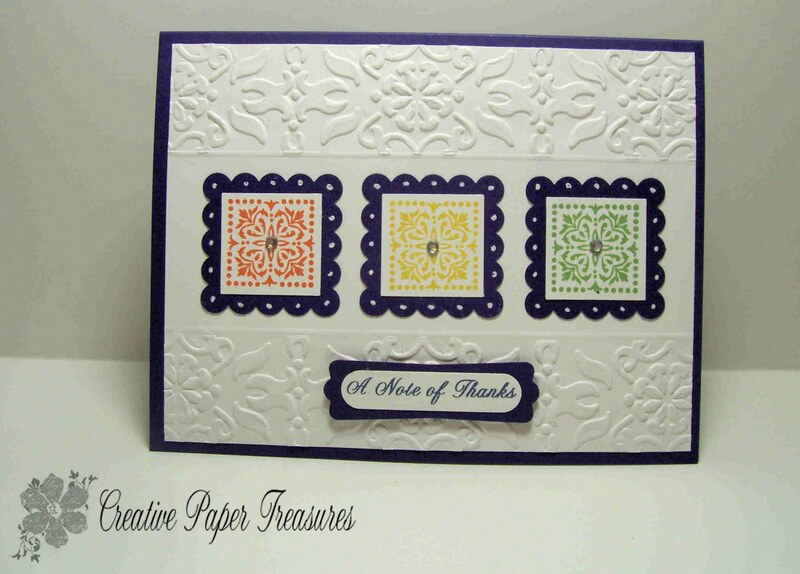 Wow very nice card. Its colors very beautiful and shinning. Thank you for sharing. 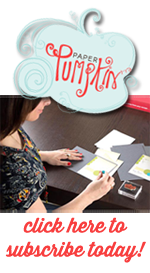 It looks simple but so effective.You have done a great work the card you have made is going to be liked by many.